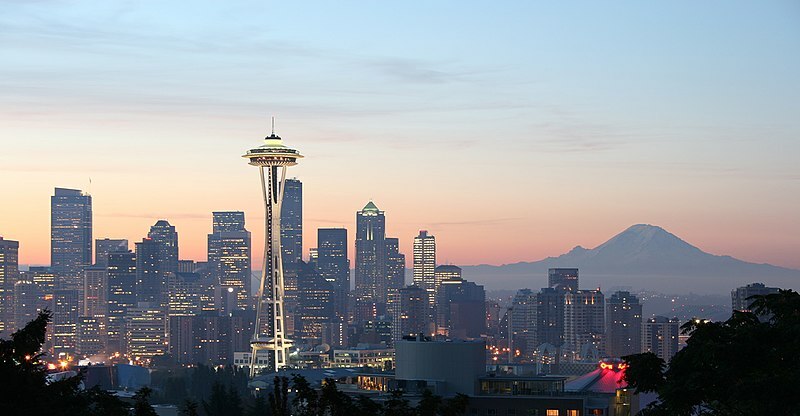 Seattle is trying to change that with a new Innovation Advisory Council that’s comprised of many of the tech leaders who do business in the city. 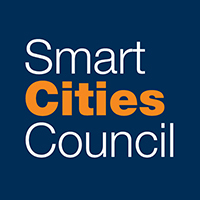 Innovative companies like Microsoft and Amazon, both of whom are Smart Cities Council partners, are participating on the council to come up with new ideas to address issues of homelessness and lack of affordable housing. The partnership got off to a rough start. The city first imposed a head tax on its largest employers, which triggered a full-on revolt. But the sides are working together now, inspiration for other cities that have difficult problems and untapped brilliant minds.